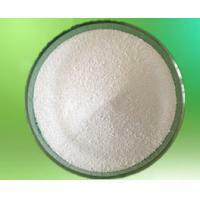 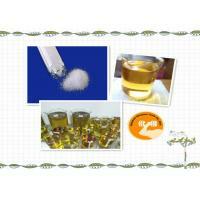 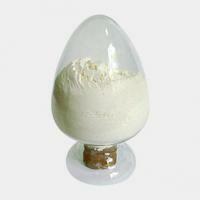 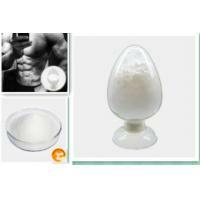 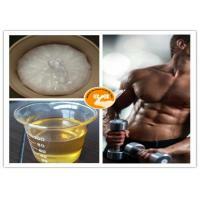 It is or has been a component of Sustanon, along with testosterone propionate, testosterone phenylpropionate, and testosterone isocaproate. 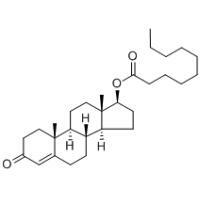 Testosterone decanoate has been investigated as a potential long-acting injectable male contraceptive. 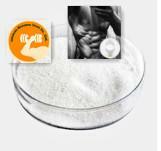 Mainly used for protein deficiency disorders, such as chronic wasting diseases, premature babies, malnutrition, postoperative physical weakness, loss of appetite, chronic diarrhea, etc.